Only 2 weeks left to book, dine, and earn at CapitaLand Malls! 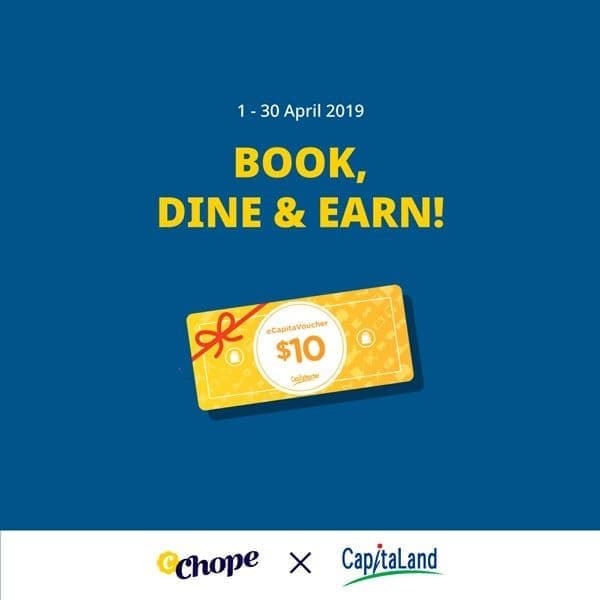 Simply book and dine this April at any CapitaLand Mall restaurants with the promo code CAP100, and score an additional 100 Chope-Dollars! Plus, make at least 3 reservations across the participating restaurants, and be awarded with a $10 eCapitaVoucher (only valid for CapitaStar members). 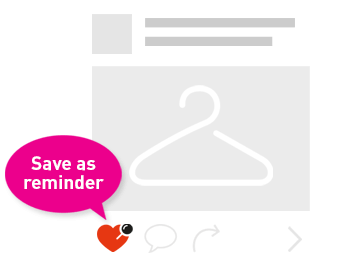 Sign up is free, and don't forget to snap and upload the dining receipts to the CapitaStar app to qualify! Other T&Cs apply.